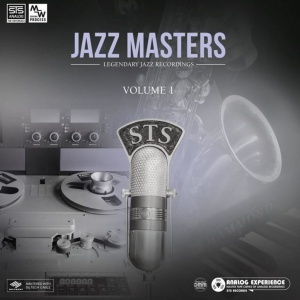 Legendary Jazz Recordings from the Master Tape and re-engineered to CD. Second in series. 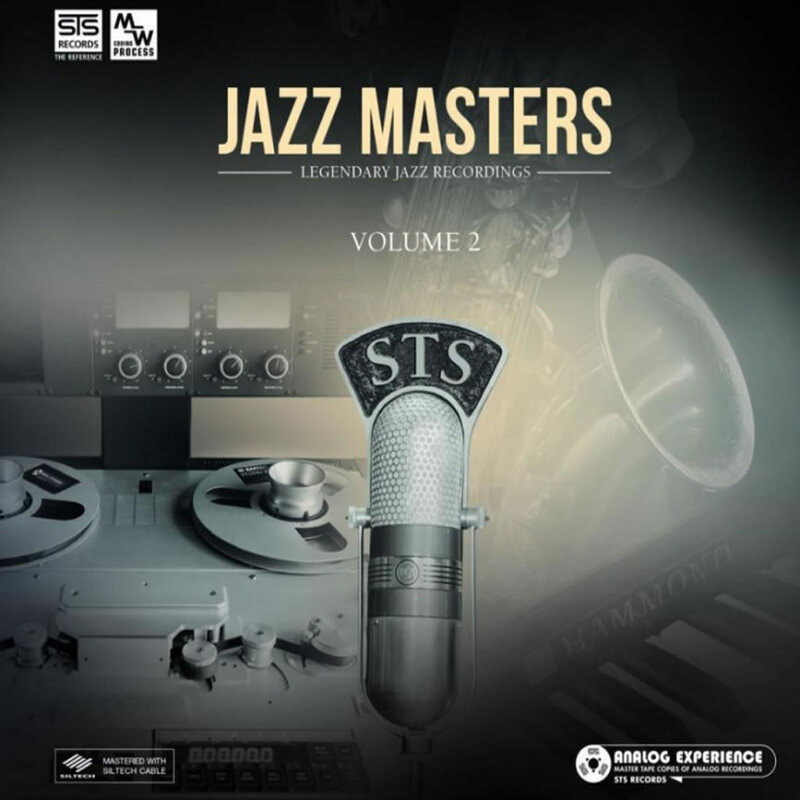 Volume 2 in this Jazz Masters series offers you a selection of classic Jazz Standards, recorded by STS Digital to Master Tape and engineered using the STS 'MW' process. The Dutch jazz musicians offer fine renditions of these songs, all beautifully captured by Fritz and his small team in the Netherlands.